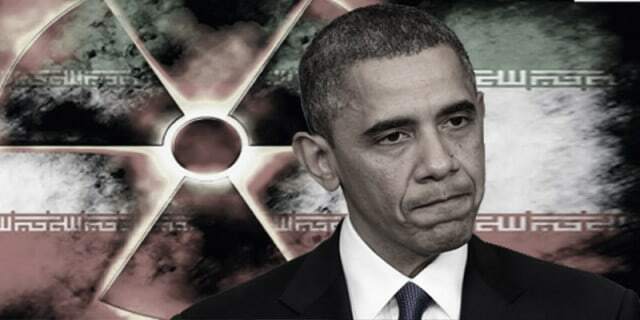 Concerns that President Obama was playing fast and loose with U.S. law on the Iran deal coupled with concerns that the deal will not stop Iran’s pursuit of nuclear weapons and would give Iran over $100 million in sanctions relief that Tehran is certain to spend on terrorism is why only 21% of Americans supported the agreement when Congress voted on it last month. The legal problems with the agreement described above have further undermined its credibility. 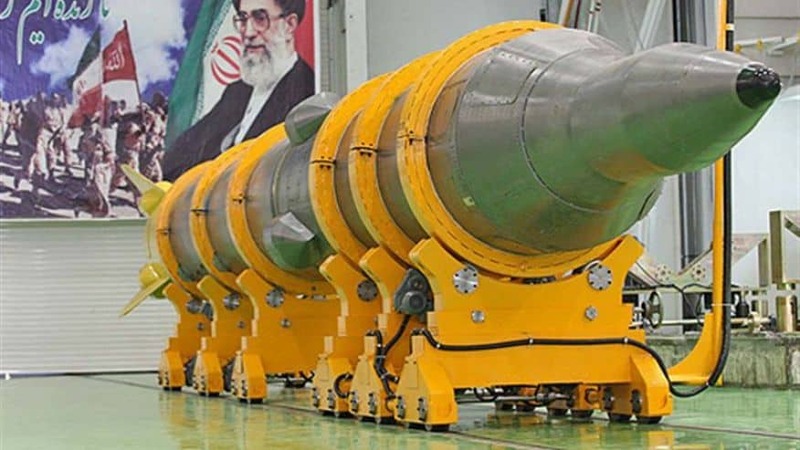 Any U.S. company that follows through on this, that allows their foreign-owned subsidiaries to do business with Iran, will very likely face substantial civil liability, litigation and potentially even criminal prosecution. The obligation to follow federal law doesn’t go away simply because we have a lawless president who refuses to acknowledge or follow federal law.